The festive season is a wonderful opportunity for family, friends and business associates to enjoy five-star cuisine. 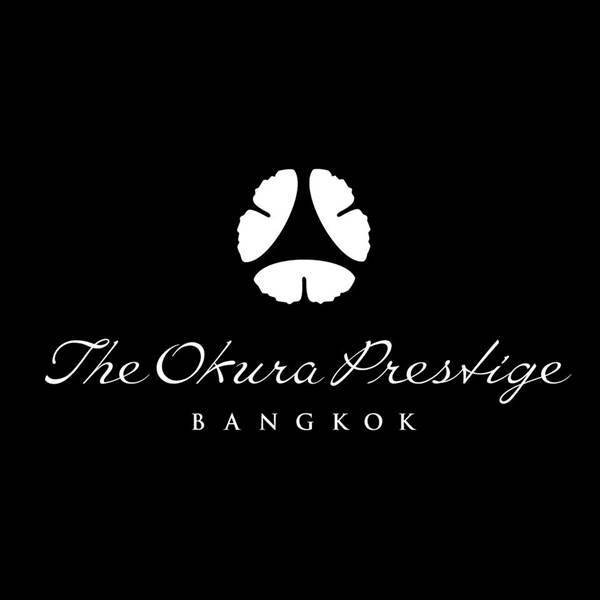 Elements at The Okura Prestige Bangkok is the venue for two outstanding celebration dinners in the forthcoming festive season. Special set menus have been prepared for Christmas Eve (24 December 2015) and New Year’s Eve (31 December 2015) that will delight lovers of fine international cuisine. Both set menus feature French-style cuisine with subtle Japanese influences prepared with care and precision in the dynamic setting of the open kitchen at Elements. On 24 December, Elements presents a six-course dinner with complimentary welcome glass of Champagne. The dinner, which includes a main course choice of traditional roast turkey or saddle of French lamb, is priced at Baht 4,200++ per person and it is available from 6:00 pm – 10:30 pm. On New Year’s Eve the year-end celebrations begin at Elements with a seven-course set dinner menu featuring Hokkaido scallops and Wagyu beef fillet as main course options. The set price of Baht 4,900++ includes a complimentary glass of Champagne. 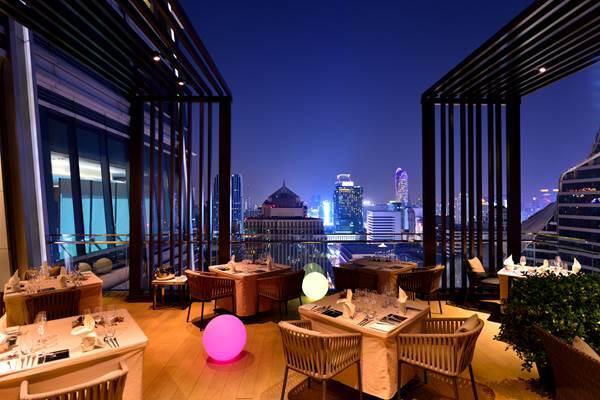 Diners enjoying the seven-course set dinner with festive atmosphere at Elements on 31 December 2015 from 7:00 pm also have an opportunity to witness Bangkok’s spectacular New Year fireworks displays at midnight from a prime vantage point on the restaurant’s 25th floor terrace.